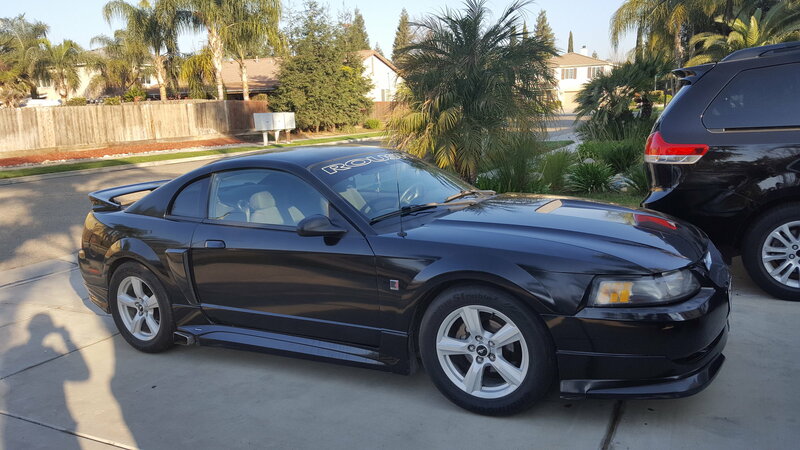 I recently bought a 2001 roush v6 stage sport, i searched the vin on the roush website it matches my car and i was wondering if they did anything to the engine or if it's just a the cosmetics and side pipes. It sounds like it has a turbo on it, but i dont really see anything under the hood that would be a turbo. It does sound like one though. when you rev up and the let off the gas it makes like a ppssshhhhhhh sound. 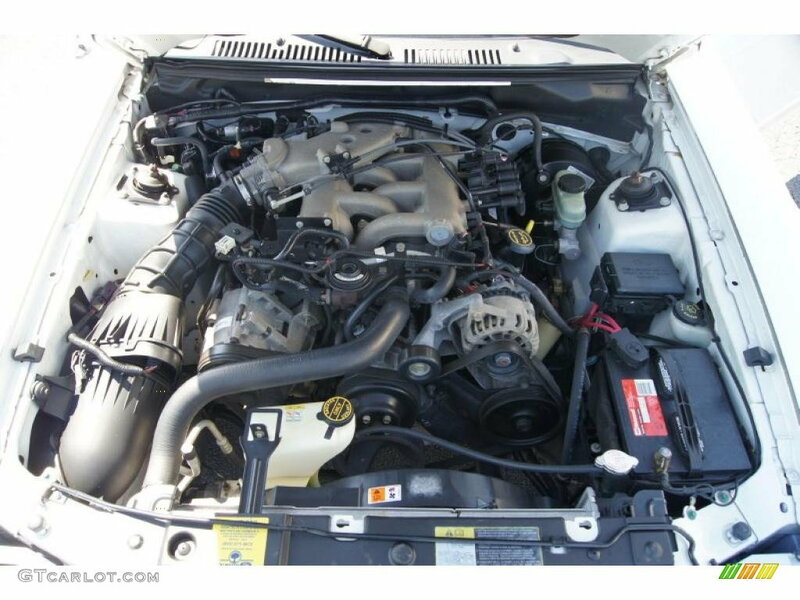 as far as i know the v6 were only stage 1 or 2 with not many, if any engine upgrades. lemme know what you think or if you want pics of the engine, i can upload some later. Stage 1 = Wheels, ground effects, and side exhaust. It has a sticker on the front that says MAC preformace inc, air induction system. 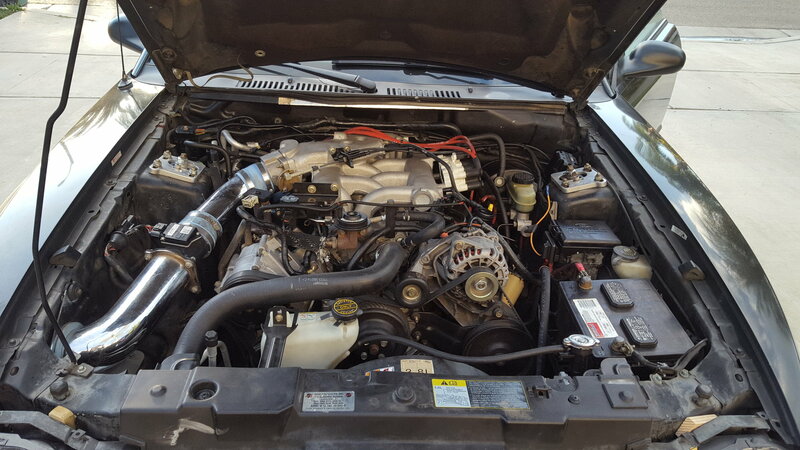 I did a search and they have a cold air intake, is that what i have? and if it is, what does it do? and castor adjuster plates on the strut towers, nice. Thanks for clearing things up! just got the car and excited to find out everything about it! Dunlop SP Winter Sport 3D or Dunlop Winter Sport M3?? Anyone have H&R sport springs or steeda sport springs?? Quick Reply: 2001 Roush v6 sport?